WP-Critique is a responsive premium WordPress theme specially made for product review type of websites. 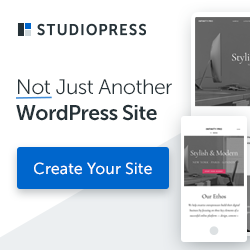 This theme is perfectly suitable for affiliate marketers. It comes with many built-in features such as product rating, custom page templates, featured posts and much more. WP-Critique can also be used for business blog, website or online magazine. 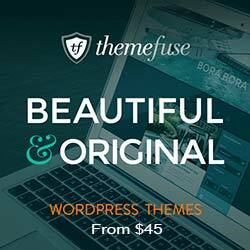 Get all of the premium Solostream WordPress Themes for just $99.